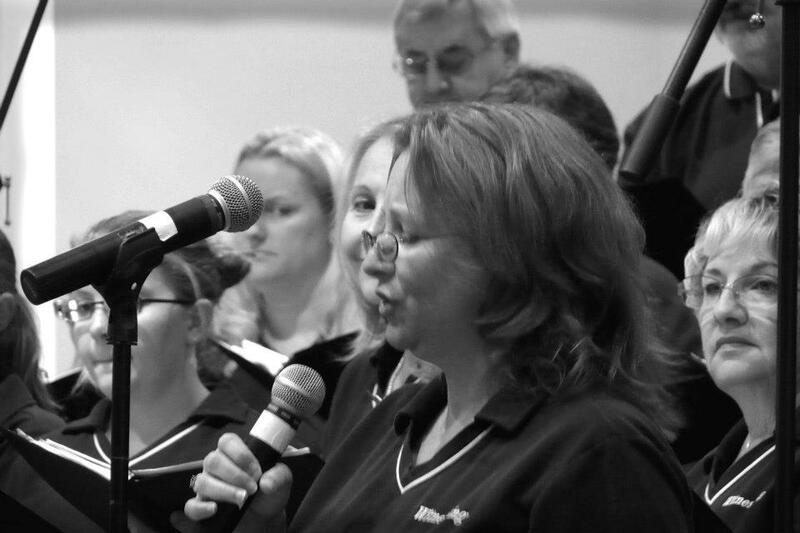 WitnesSing is a choir of inter-denominational Christians dedicated to sharing the word of God. The Bible is the true and inspired word of God. Jesus Christ is God’s son who lived with us, died for our sins, rose on the third day and will come again. It is through Christ that we may live eternally with the Father. WitnesSing is a non-profit organization. 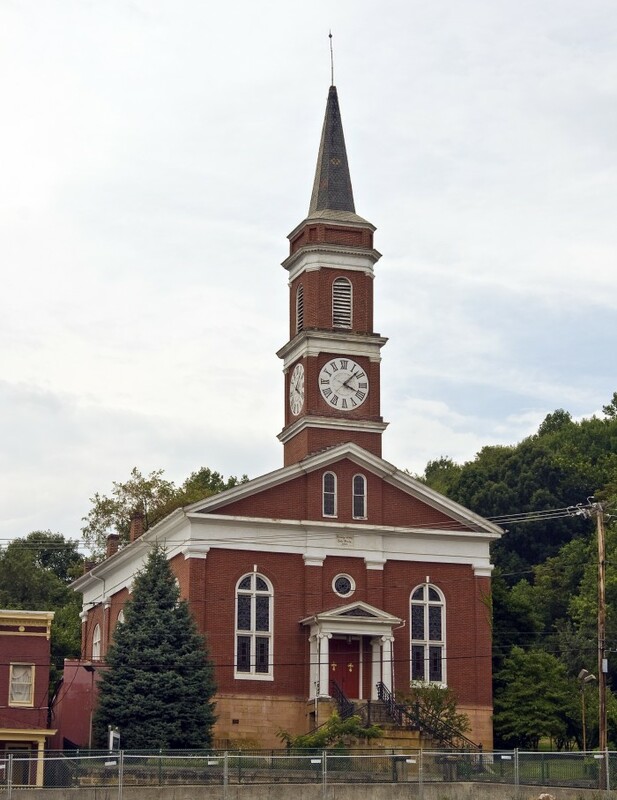 WitnesSing has worshipped at many churches in our home state of Maryland, and traveled to churches as far away as Florida and California. To invite WitnesSing to your church, please email MZahn1119@aol.com or call (410) 544-5182. WitnesSing tries to maintain a schedule that does not interfere with your participation in your home church. 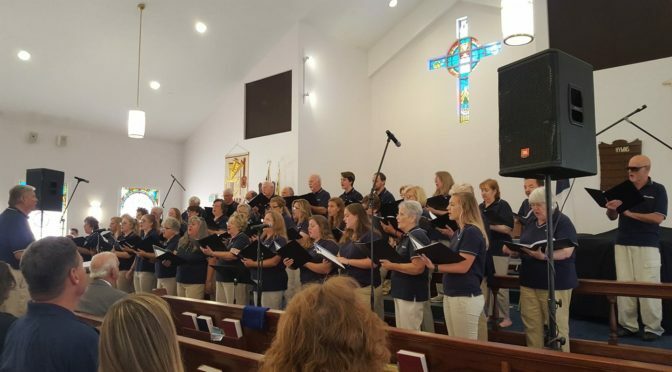 We do not rehearse when we begin giving worship services or sing on Sunday mornings from September to May. Rehearsals are Monday evenings from 7:30 p.m. to 9:00 p.m for a 6-7 week time frame. To join WitnesSing, please email MZahn1119@aol.com or call (410) 544-5182.